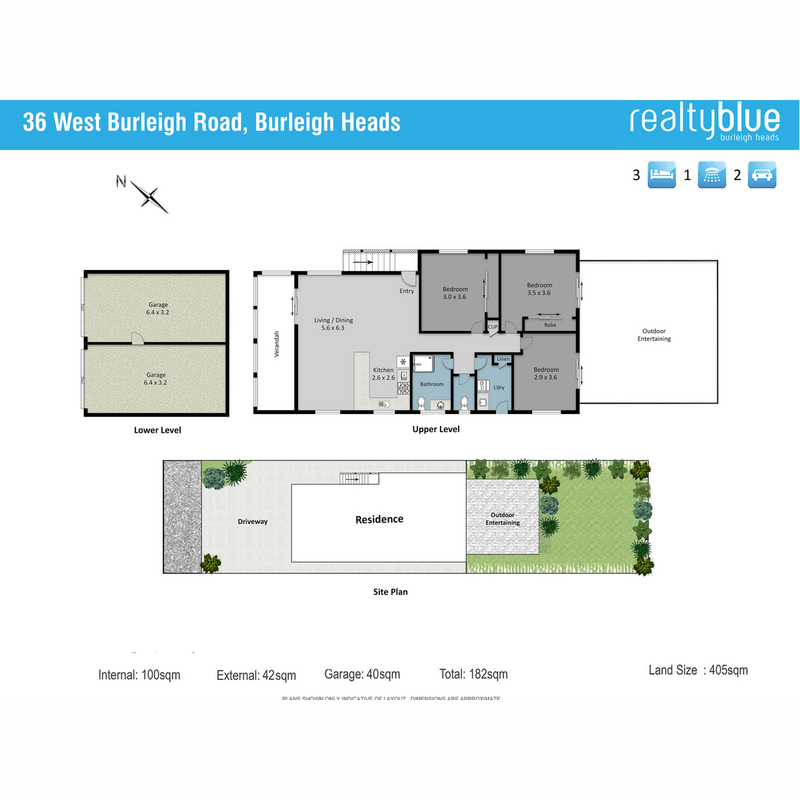 | House absolute heart of Burleigh Heads ! 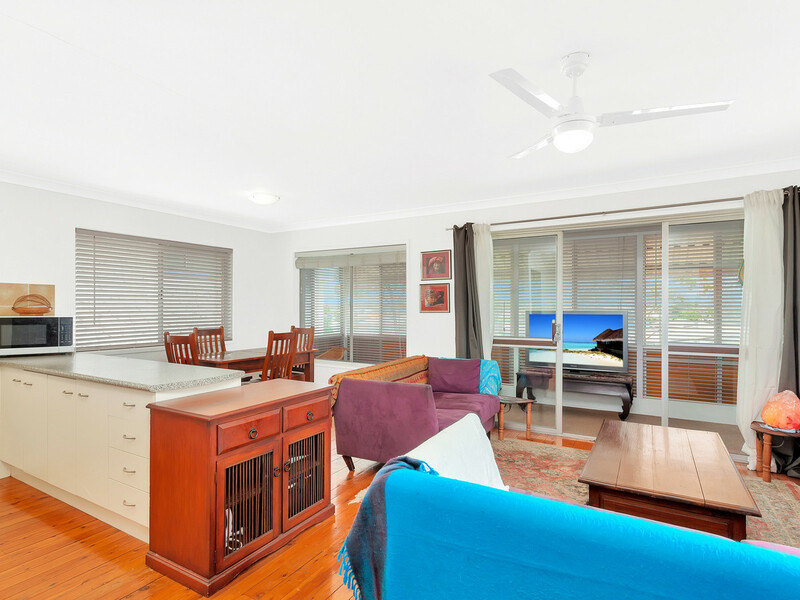 House absolute heart of Burleigh Heads ! 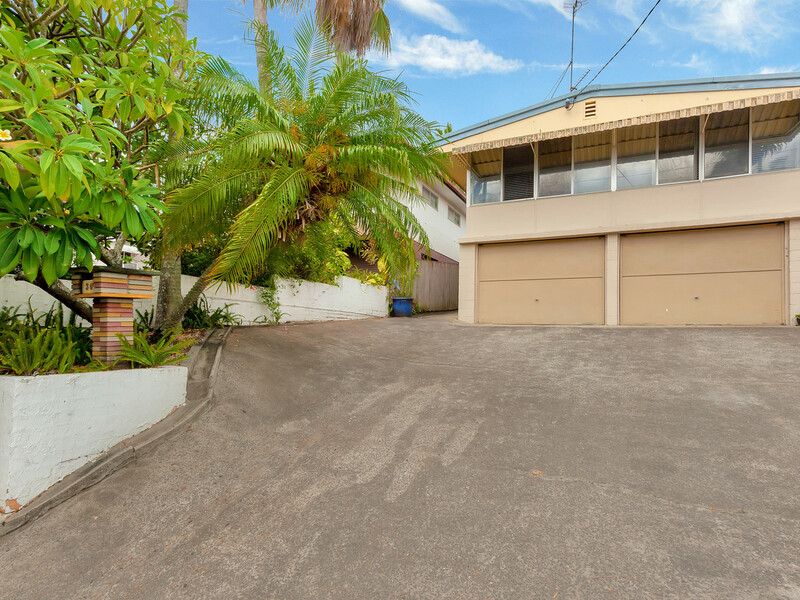 Here is your chance to secure a low maintenance house meters away from all that Burleigh Heads has to offer. 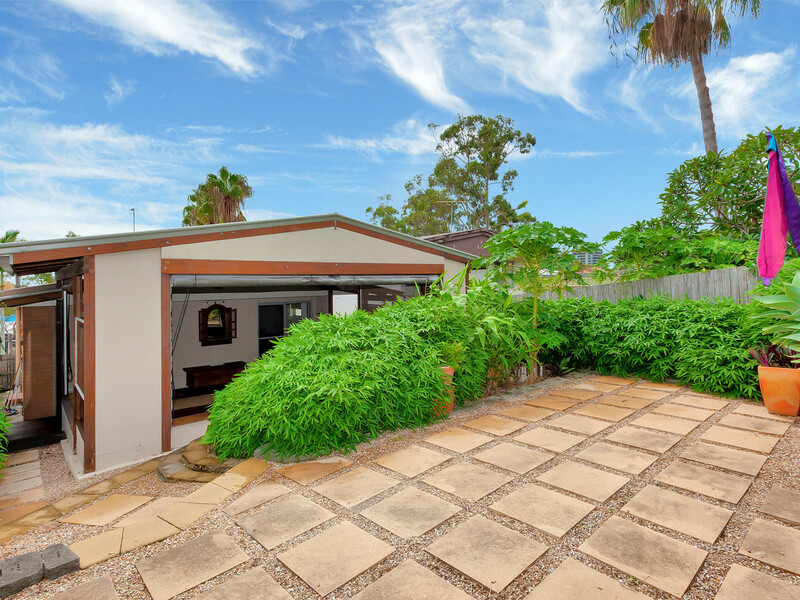 Rarely available to the market secure this 405m2 allotment and start to enjoy the carefree coastal living. 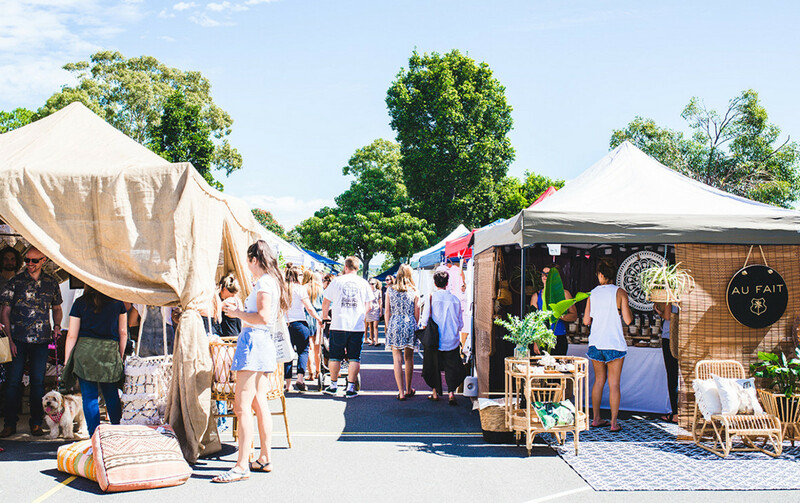 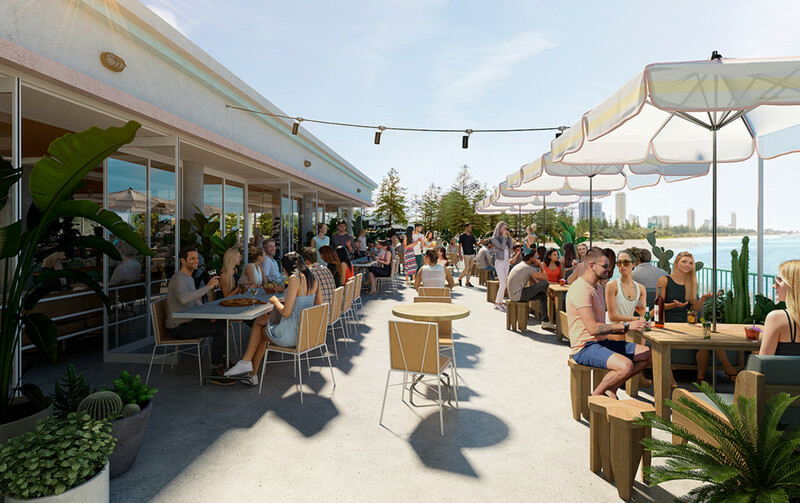 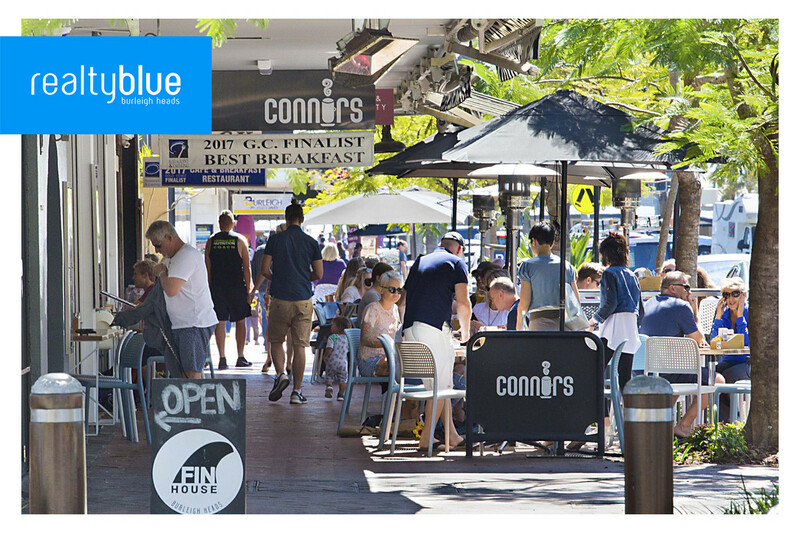 Situated a mere 400 meters from James Street, which consists of the best cafes, delis, hairdressers, retailers, chemists, restaurants and on trend bars. 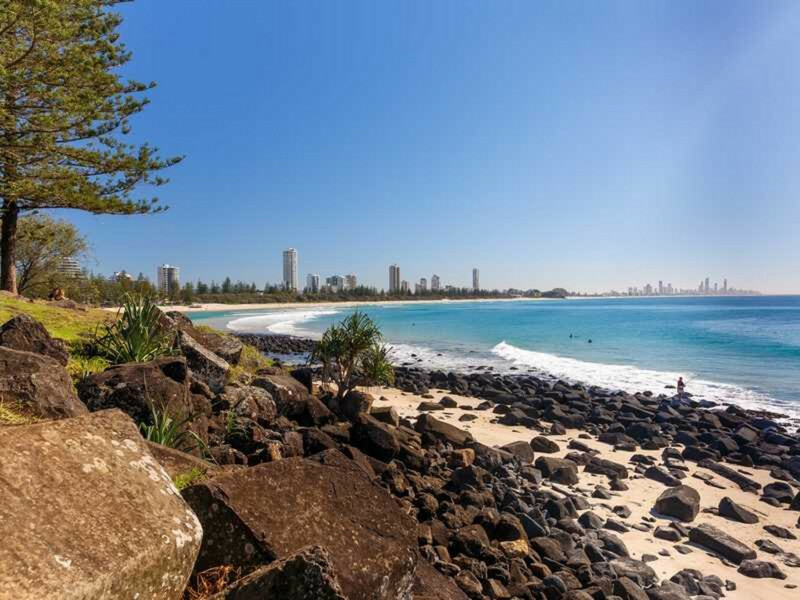 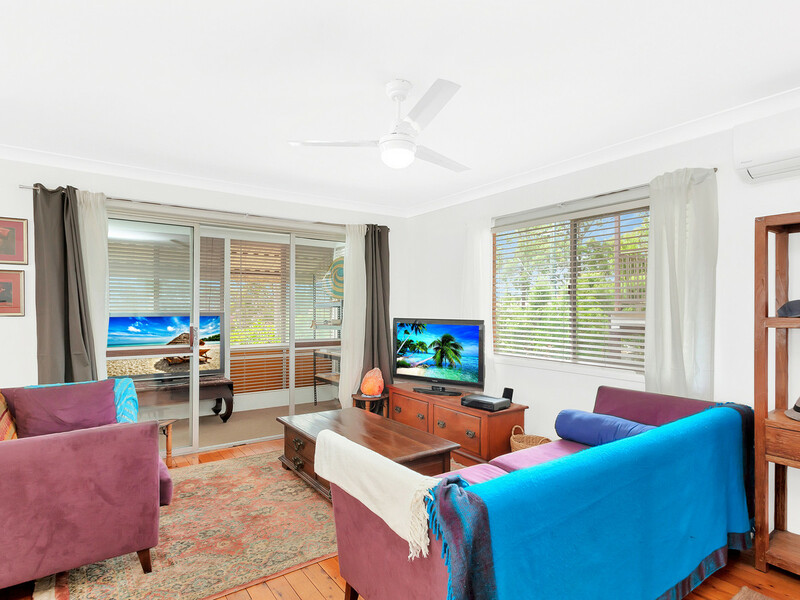 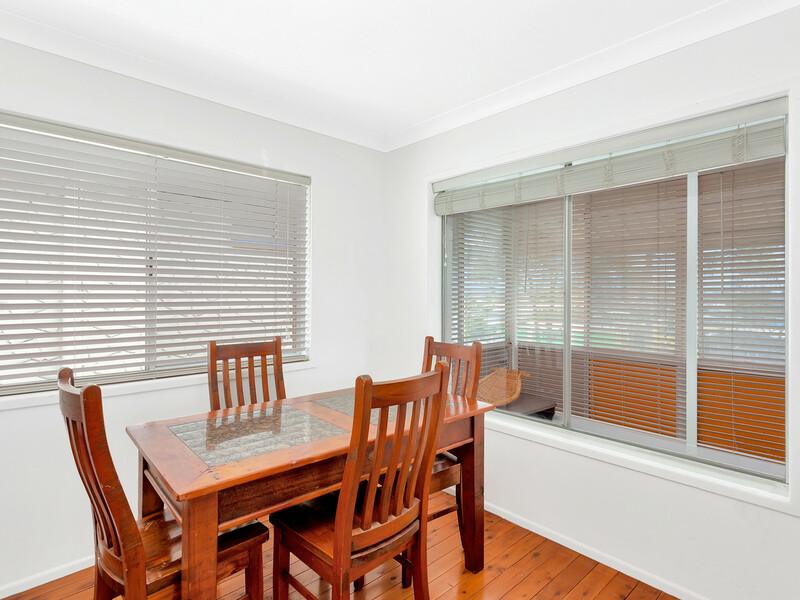 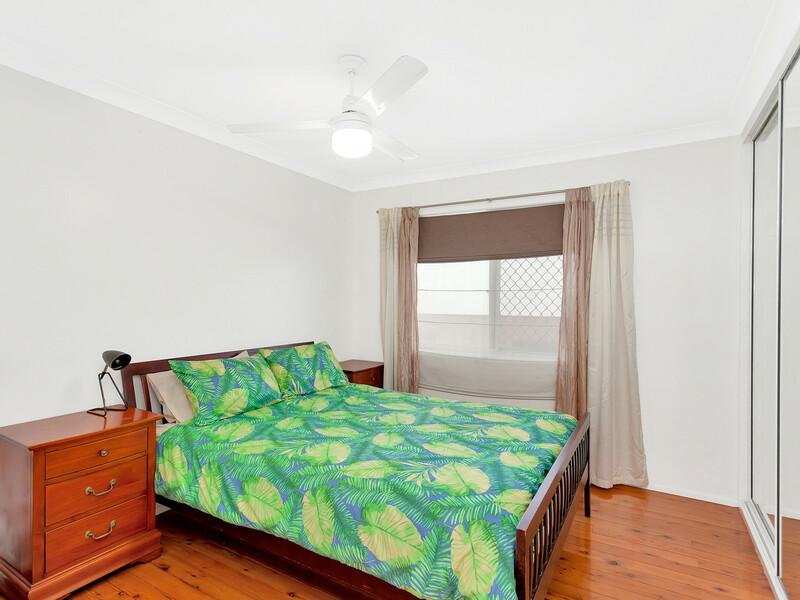 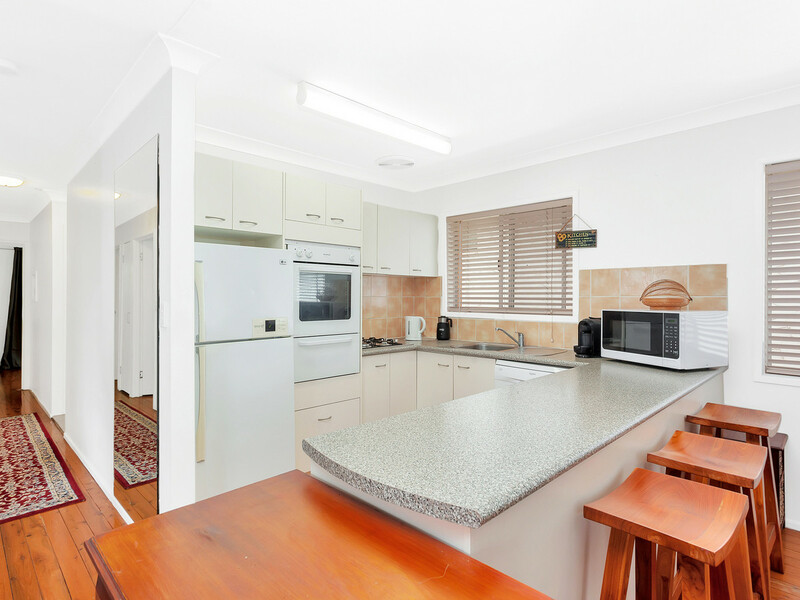 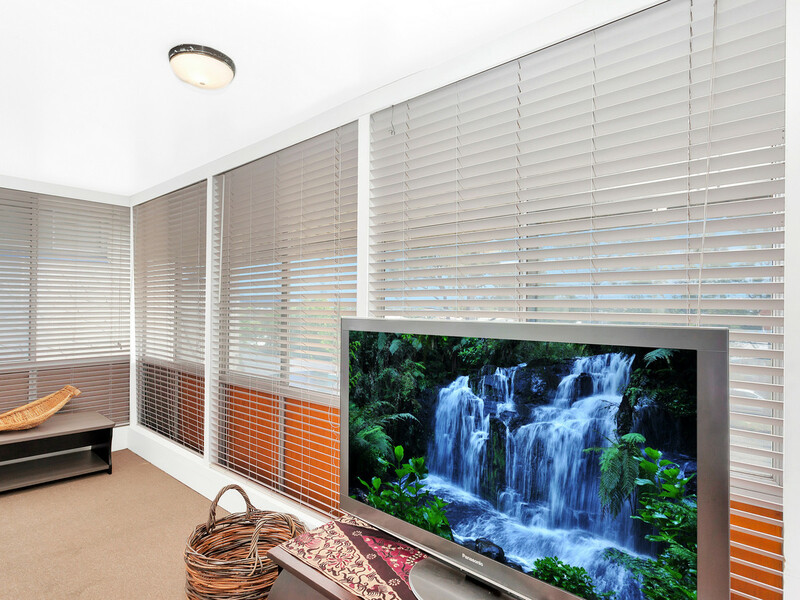 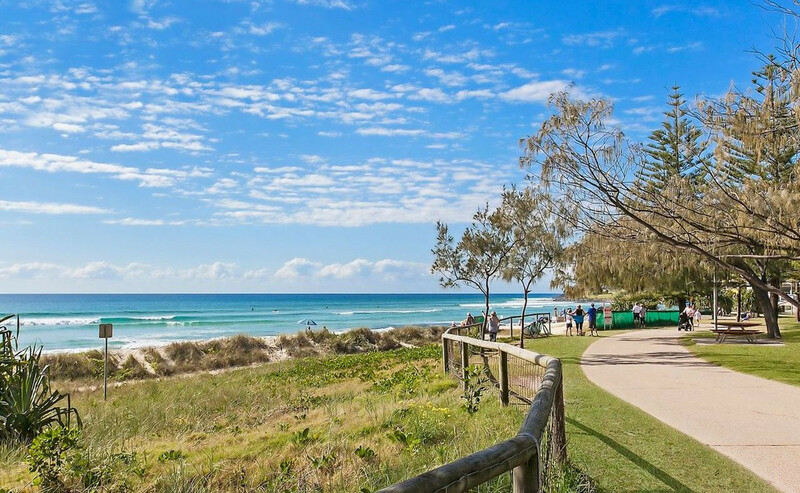 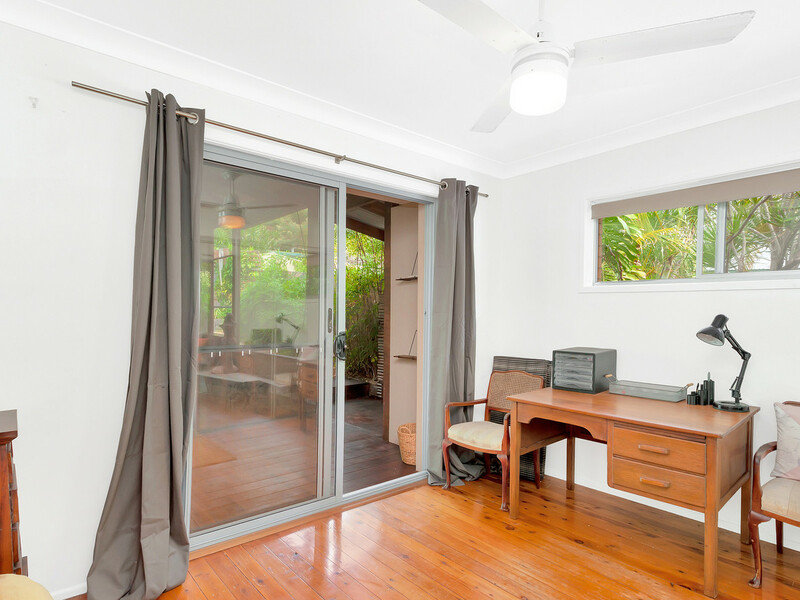 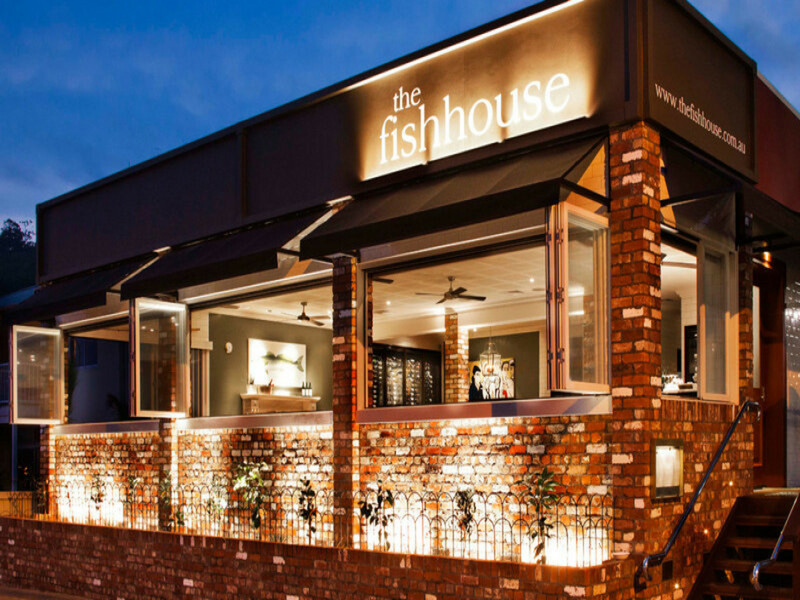 From your doorstep you are 700 meters away from Burleigh beach and the famous grassy headland. 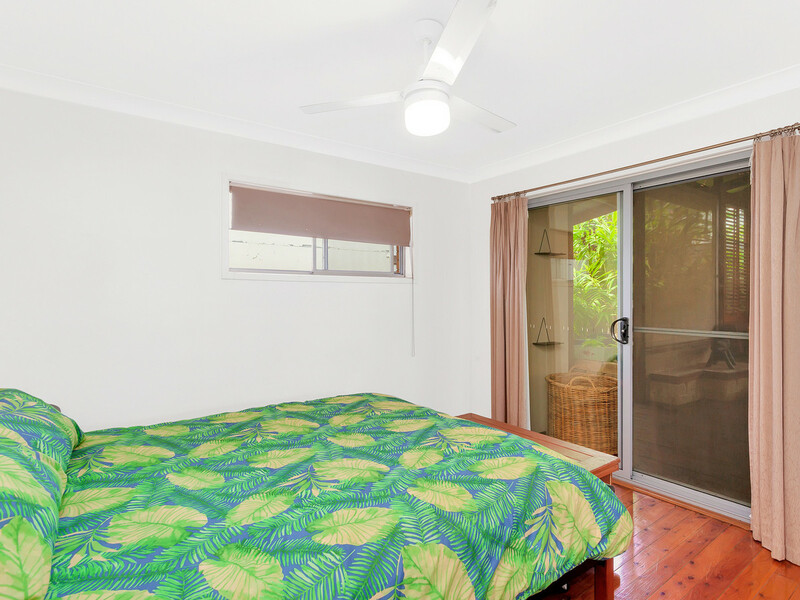 3 Spacious bedrooms with mirrored floor to ceiling built in robes. 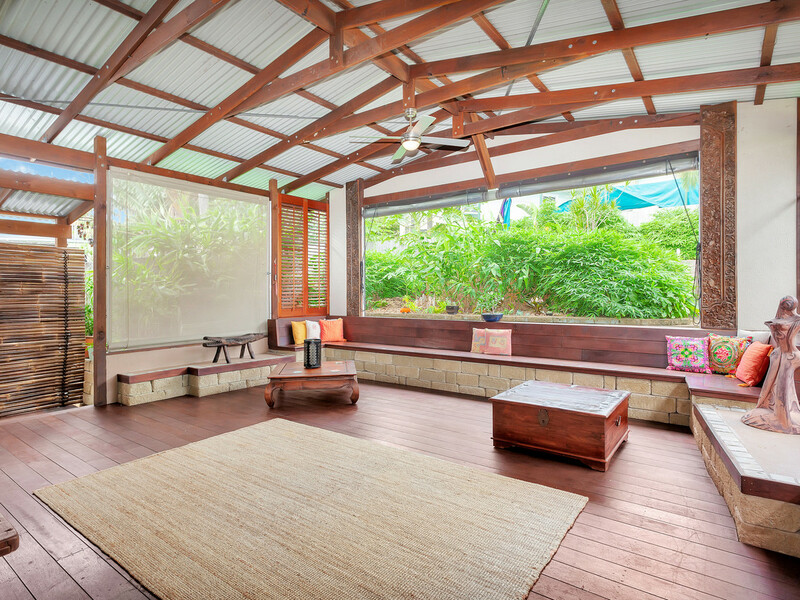 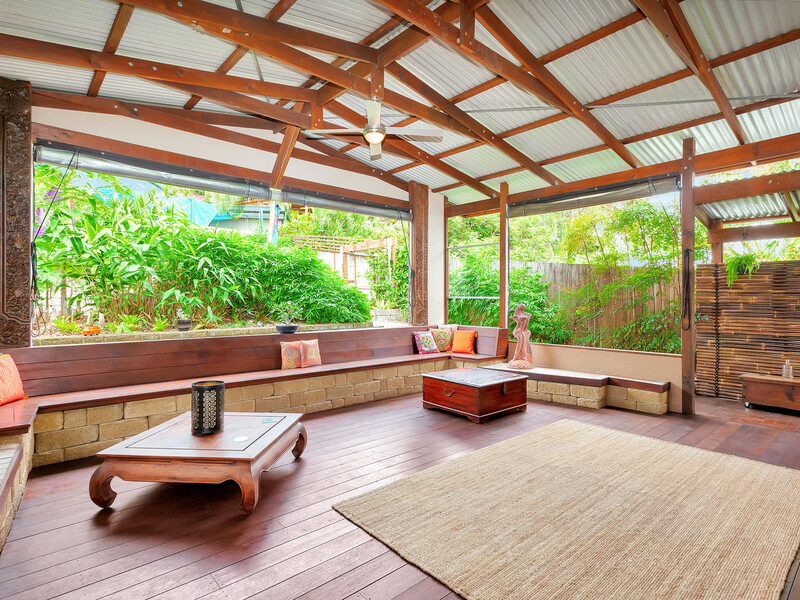 Beautiful spacious covered private rear outdoor entertainment area. 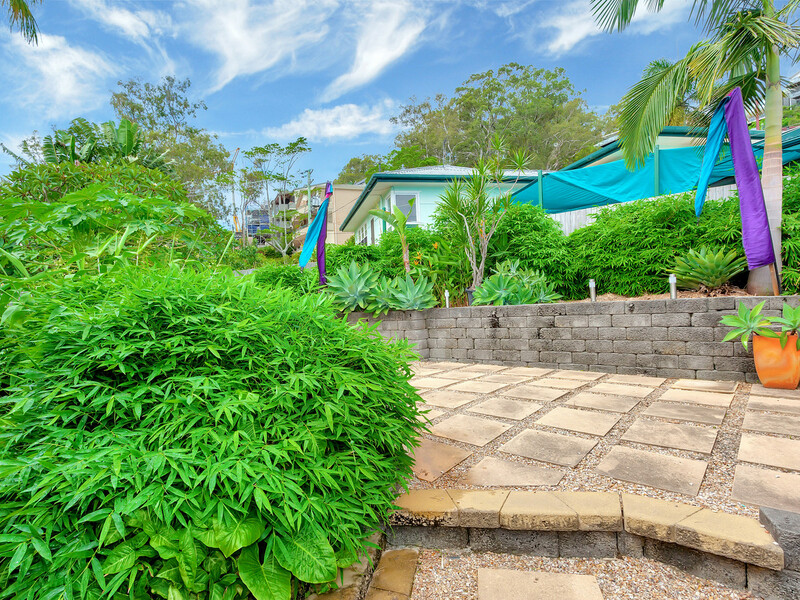 Low maintenance pet friendly landscaped gardens. 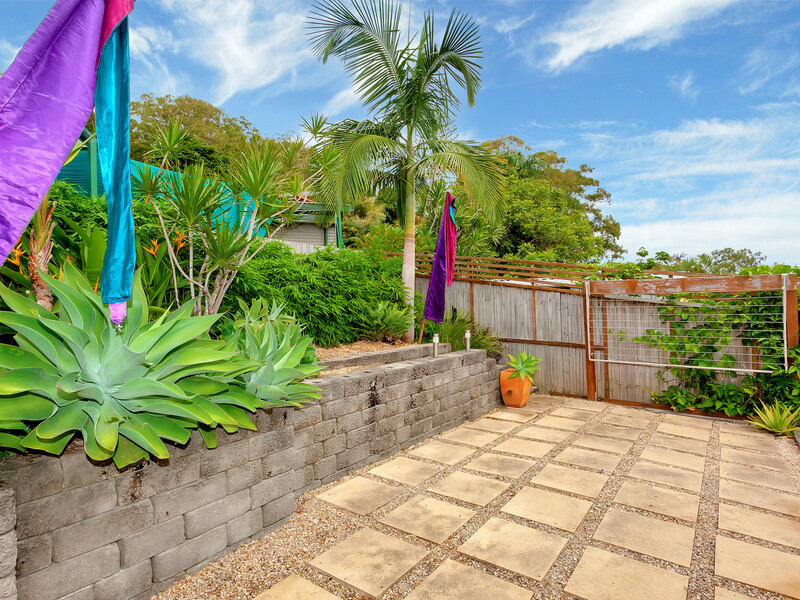 Solid brick – besser block construction. 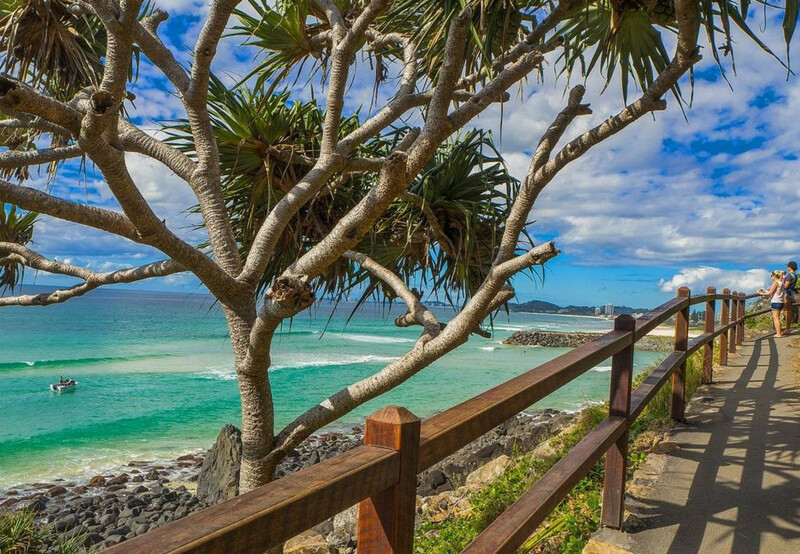 Cool coastal breezes on this elevated position. 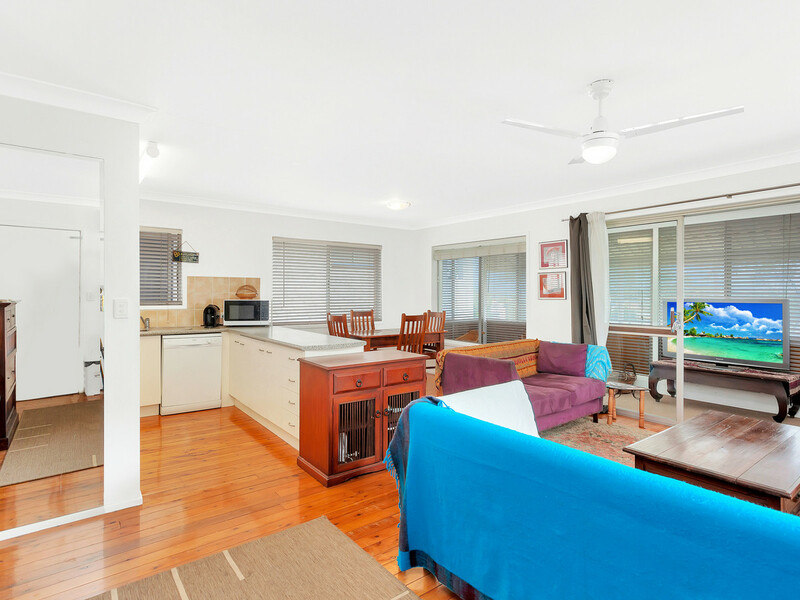 Ample off street parking and additional on street parking. 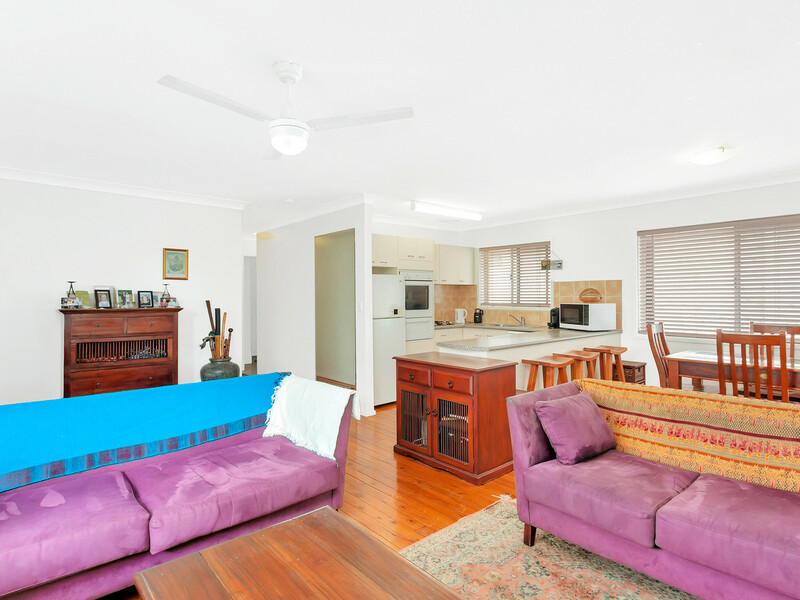 700m to Stocklands shopping centre. 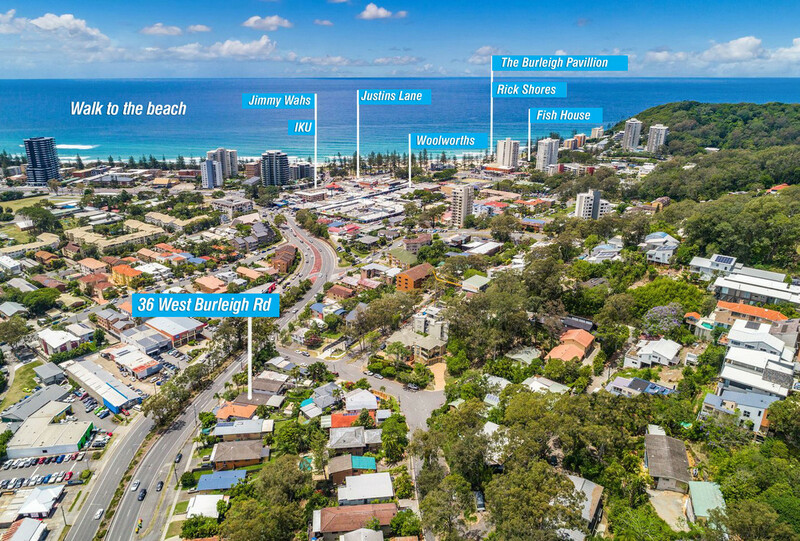 With the rapid increasing popularity of this area now is the time to act and secure your own piece of stress free paradise whether you would like to renovate or land bank to rebuild, call Jye now on 0447 942 041 to arrange an inspection don’t miss this opportunity!